Our Milk is processed to the highest industry standards and is certified by Tanzania bureau of standards. Our business process encompasses receiving of raw milk from our famrs and other suppliers, processing it into various milk products and marketing and selling the products for the benefit of the company shareholders. 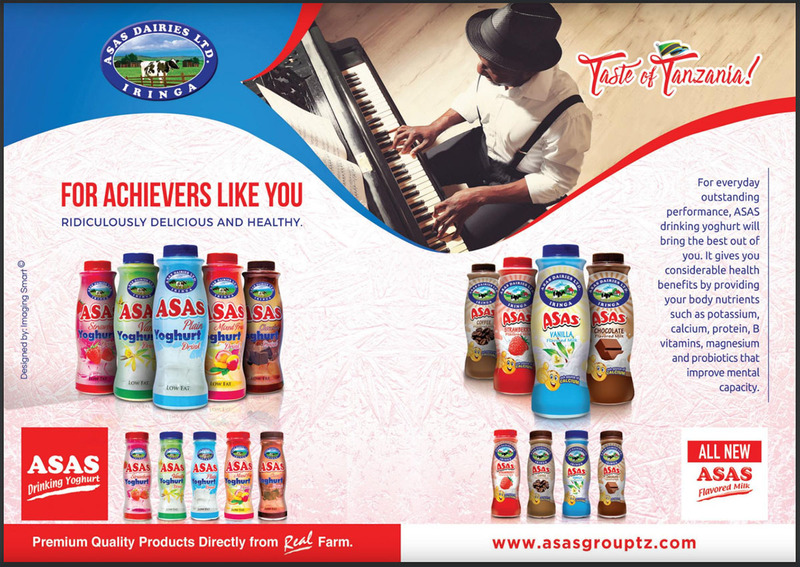 The product range encompasses a wide range of products such as fresh milk, flavoured and plain yoghurt, cheese, Ghee & Butter.